From caring to changing. Remedy becomes cosmetics. CNP’s new prestige brand for genuine anti-aging, CNP Rx. Based on the brand philosophy of ‘Real Experience’ to provide a true experience of skin improvement, CNP Rx offers a fundamental skin solution that goes beyond skin care. CNP Rx gives a true effect that makes a change from inside skin with the professional, systematic skin care system Rx-system, scientific and methodical 3D multi-facial profiling diagnostor Rx-ray, specialized skin counselor with completion of professional education Rx-pert, skin checking program using smart system Rx-circle, and solution providing program through systematic line-up Rx-program. 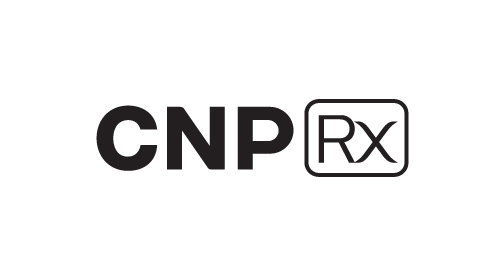 This way, CNP Rx provides a unique experience different from past, with the differentiated expertise and advanced technology. Meet this Real Exper-Cosmetic, born for healthy, beautiful skin glowing from the base.